Visit Nottinghamshire, the official tourist board for the region, will host its annual Visitor Economy Summit to support local businesses and organisations in promoting Nottinghamshire as a world-class tourist destination on 10th June 2019. 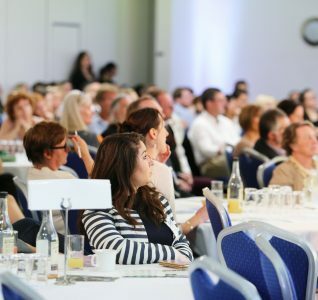 Over 150 attendees from across the region’s tourism sector will hear insights from some of the UK’s leading tourism professionals and updates from Nottinghamshire’s key tourist attractions. 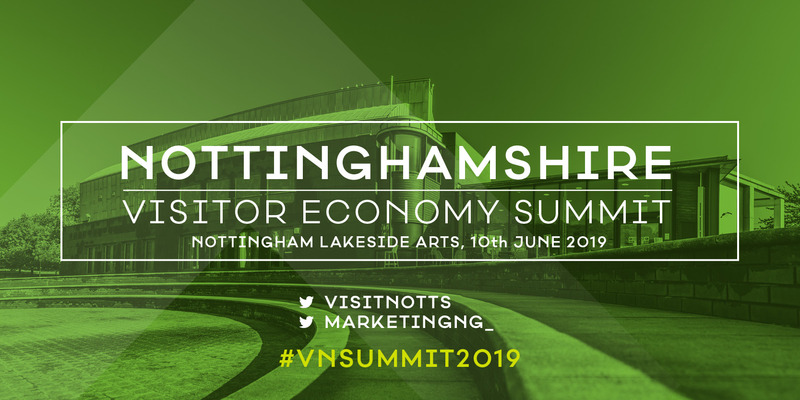 The Summit will be held at Nottingham Lakeside Arts in a nod to the organisation’s history; this is the venue where Visit Nottinghamshire (previously Experience Nottinghamshire) was launched 15 years ago. 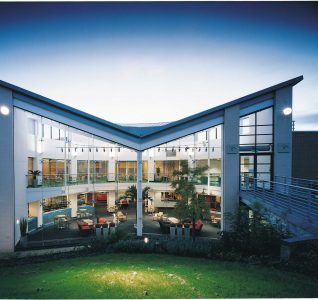 Since its inception, it has evolved into a major organisation which partners with over 450 local businesses and manages a highly successful website which attracts up to 300,000 visitors a month. This event is free for Visit Nottinghamshire members to attend. It is also open to other local businesses to attend for a fee of £25 + VAT. To secure a place at this event, please click here. 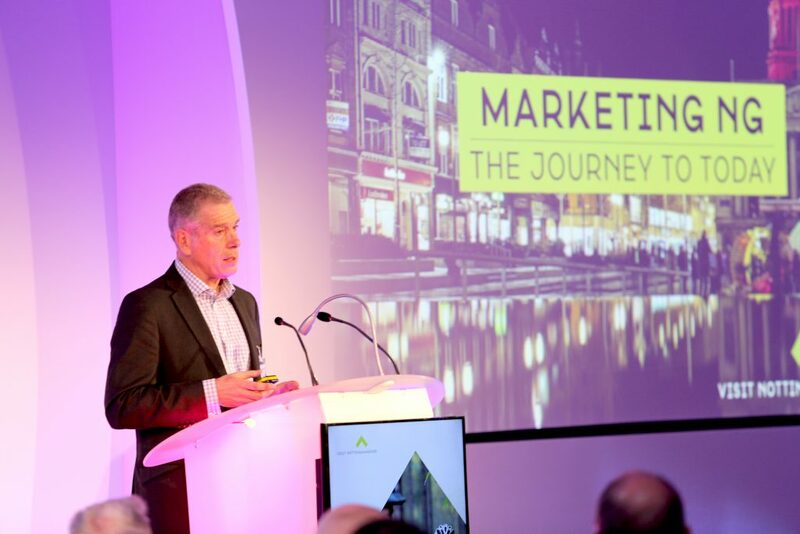 Attendees will learn about wider market trends and opportunities within the tourism sector, helping them to promote their own businesses and organisations. 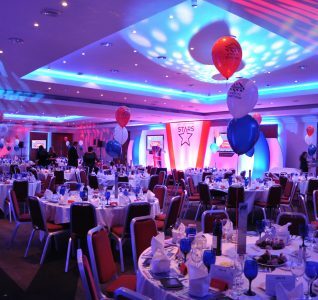 This year’s packed programme includes insights from VisitBritain on topics such as how tourism will be a key priority following Brexit, the latest STR data (which tracks supply and demand data for market sectors such as the hotel industry) and Nottingham’s position in the UK, an update on the 2019 Nottinghamshire Hospitality STARS Awards, as well as success stories from several local tourism organisations and businesses. 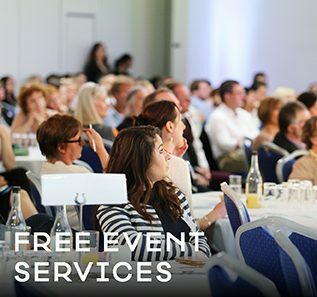 Speakers at this event will include Anthony Pickles, Head of Tourism Affairs at VisitBritain, Kurt Janson, Director of the Tourism Alliance, and Vicky Parr, Business Support Manager at VisitEngland, amongst other high-profile local businesses and organisations. 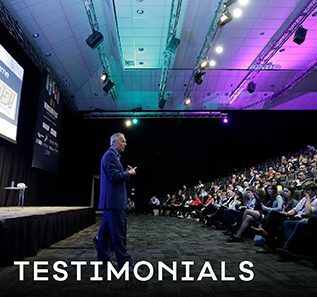 There will be a question and answer session with high-profile industry experts on the panel, including a representative from hotel bookings platform Booking.com. Event sponsors include the Nottingham Hospitality Association, booking.com and Code Print.